New Orleans best kept secret is coming out. 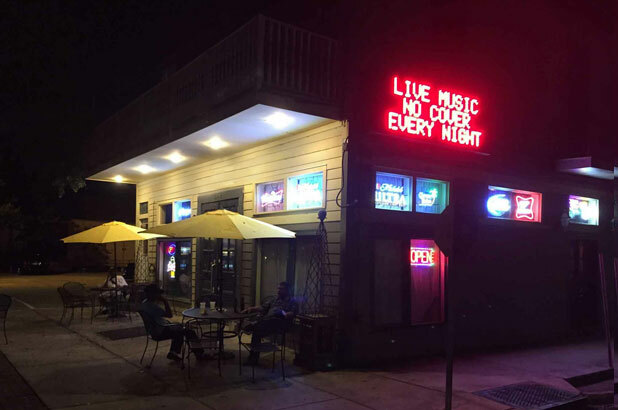 Snuggled in Mid-City, we are a GREAT place to find the BEST local musicians & bands every night of the week at NO CHARGE. Our kitchen is always ready to serve you the best Grilled Burger in town.